Offering all the benefits and attributes of the outstanding 8 Series Coupe, BMW is launching a limited series run of its exclusive M850i xDrive Coupe for UK buyers. Excitement around this high-end vehicle is now growing, with this luxury sportscar not only an elegant new addition to the BMW line-up, but also its exclusive nature means just ten will be available for UK owners. 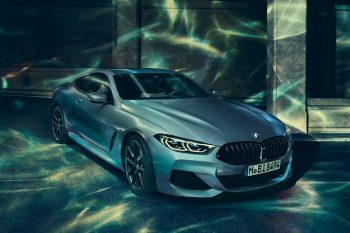 Set to be built at BMW’s Dingolfing plant in May, the sleek and refined M850i xDrive Coupe will feature an exhaustive list of equipment as standard, while offering outrageous good looks. 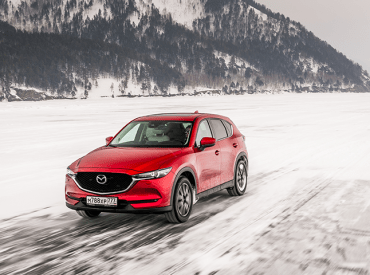 Coming in an exclusive paint finish – Frozen Barcelona Blue metallic – and with 20-inch M light alloy wheels, the exterior of the model has a powerful aesthetic, while on the inside there has been a high attention to detail. Those lucky enough to get behind the wheel will sit in the lap of luxury inside the M850i xDrive Coupe, with interior trim in a Black Piano finish and accents including an illuminated gearshift lever and push-button stop/start ignition. Meanwhile, underneath the bonnet, the M850i xDrive Coupe is powered by a 530bhp, eight-cylinder petrol engine with BMW TwinPower Turbo technology. It combines this with an eight-speed Steptronic sports transmission that gives effortless performance in all conditions, thanks to BMW’s xDrive four-wheel-drive technology and tuned suspension. Available for buyers in the UK from June this year, the model will have a price tag of £121,995 OTR. 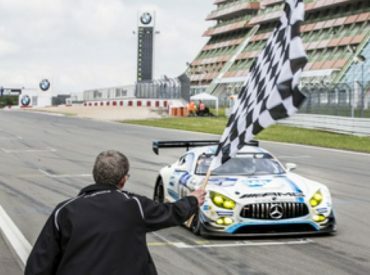 Last lap heroics at Nurburgring 24 Hours!